Fall is officially here! I don’t know about you, but fall is my favorite time of year, especially here in East Tennessee. 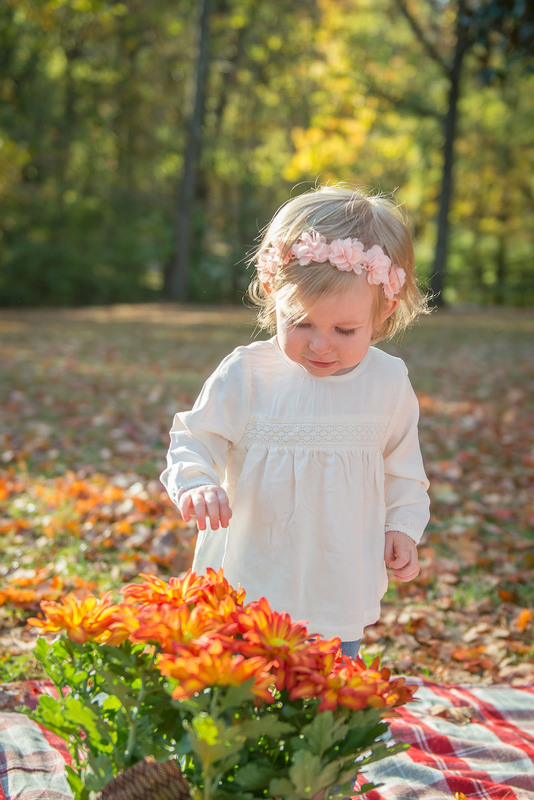 The colorful leaves provide the perfect backdrop for your fall family portraits. 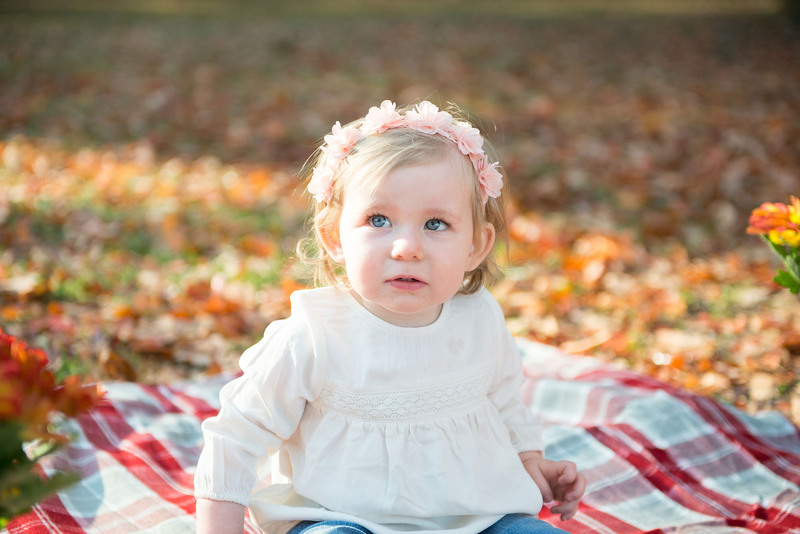 October is the best month for your fall family portrait session. The leaves have already started to change but they usually reach their peak color in October. 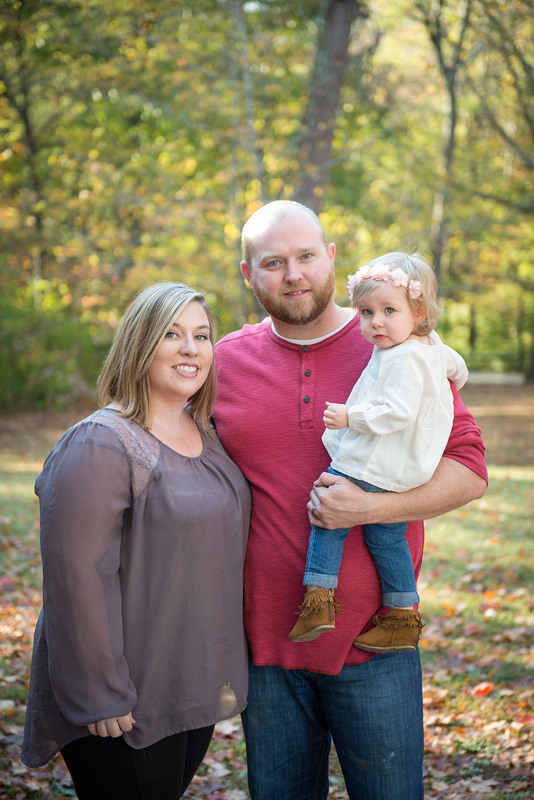 The Murrell family is always a blast to photograph. 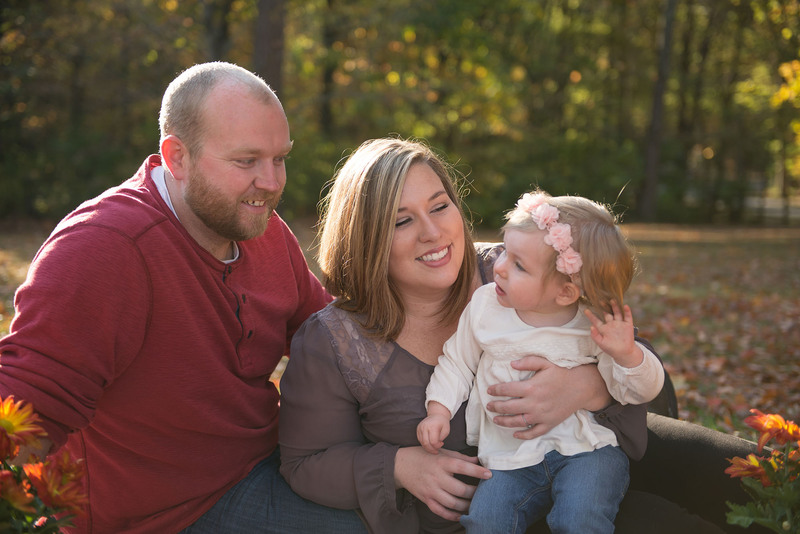 Here are a few of my favorites from their fall family portrait session last year. 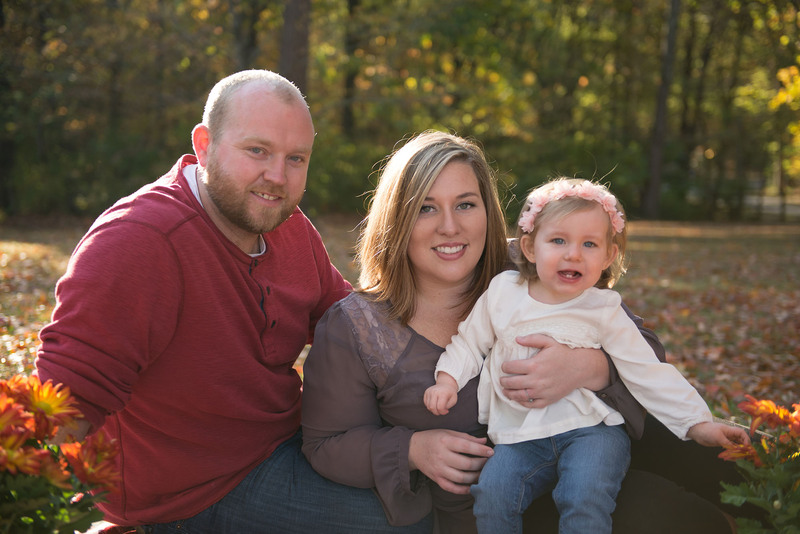 Are you ready to book a fall family portrait session? Contact me to see what dates are available.